I honestly don't know where to file this post. 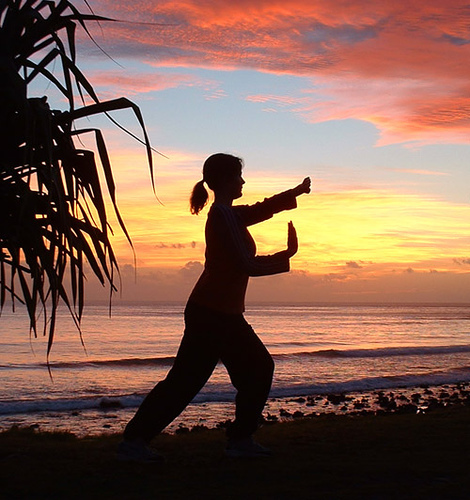 Tai Chi is a form of exercise, but it's so much more than just that. 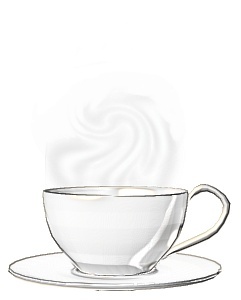 It's an amazing way to relax and de-stress, and as such really belongs under Simple Pleasures as well. I can't think of a better way to start your day than doing these relaxing exercises - preferably in the fresh air. 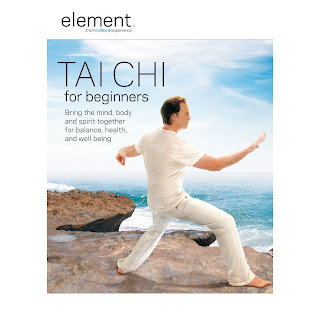 It's a system of slow meditative exercises designed for relaxation, balance and health. 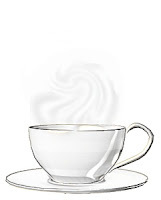 The Chinese believe it improves the flow of chi which is thought to prevent illness and improve well-being. There is also some research showing that Tai Chi may reduce stress, lower blood pressure, and help older adults by improving posture, balance, muscle tone, flexibility and strength. But Tai Chi is by no means only for senior citizens. 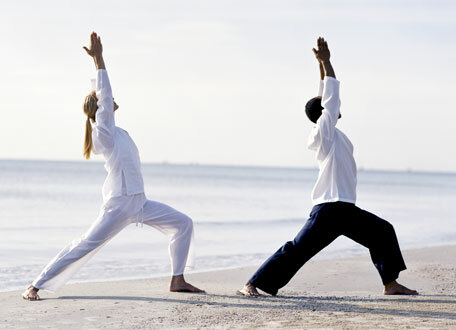 Many Spas offer classes in Tai Chi because it not only tones the body but also relaxes the mind. 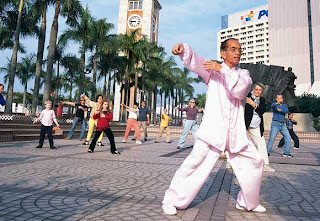 It is not uncommon to see groups practicing Tai Chi in many major cities around the world. This gently exercise is especially useful for older people and those who are recovering from injuries. 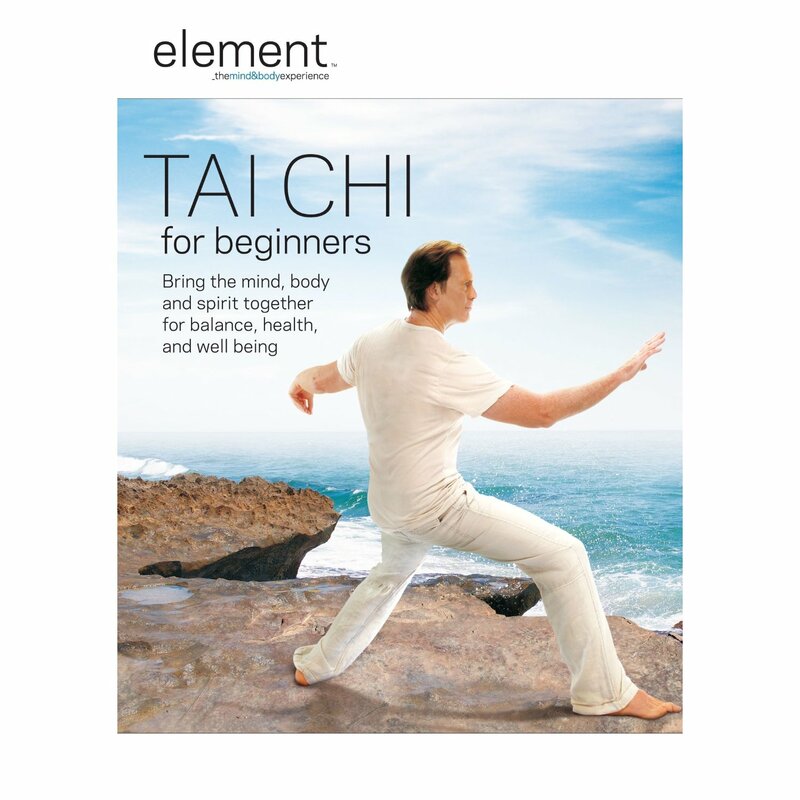 A class is probably the easiest way to learn Tai Chi, but there are also other options if you prefer to learn alone. 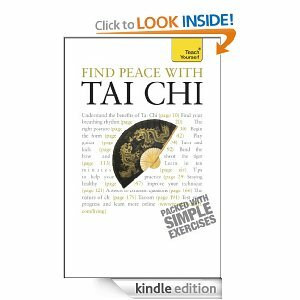 The 24 posture simplified form of Tai Chi is the form commonly taught to beginners today and is explained here . This video will show you the first few movements so you can get an idea of what Tai Chi looks like when it's performed. 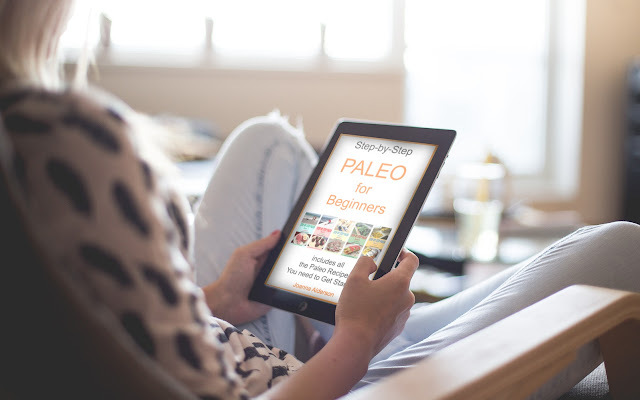 There are many books available explaining all the steps. But the easiest way to learn at home would be with a video. 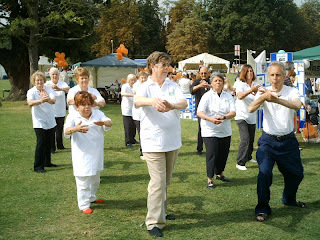 If you're really not a physical person and have to push yourself to exercise, Tai Chi could be a great option for you. It will get you moving gently, without strain, and soon your body will love the feeling of strength these exercises give you. If you are dealing with a lot of stress, this would be an excellent form of exercise for you as well as a way to de-stress, and spending 10 to 15 minutes first thing in the morning and last thing at night doing these exercises could make a huge difference in the quality of your life.